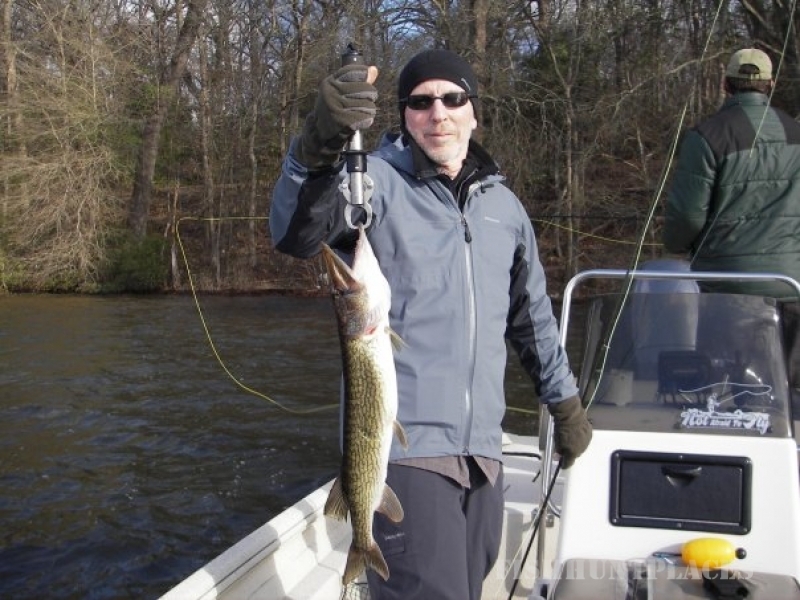 Rob Woodruff is a full-time fly fishing guide, fly designer and fly fishing instructor. 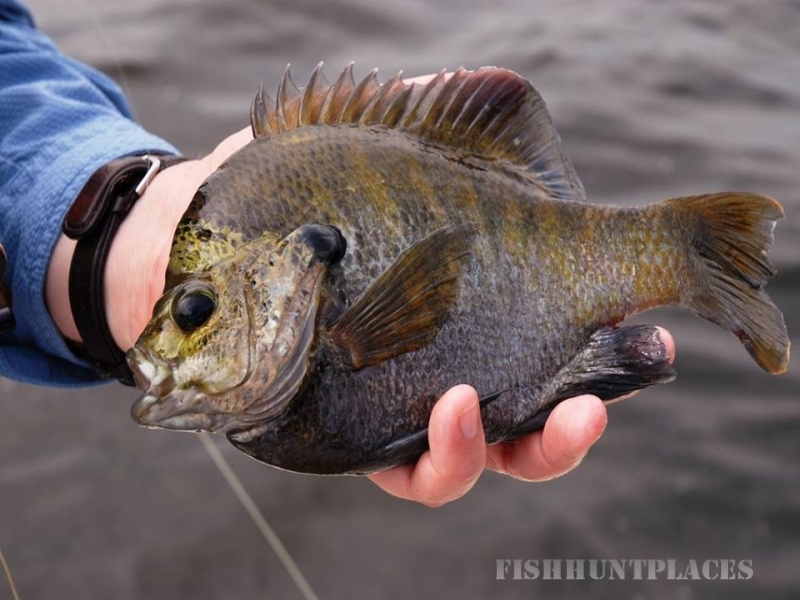 He specializes in guiding anglers on some of the most famous and productive east Texas lakes, as well as Oklahoma's Mountain Fork River, all located within 200 miles of Dallas, TX. 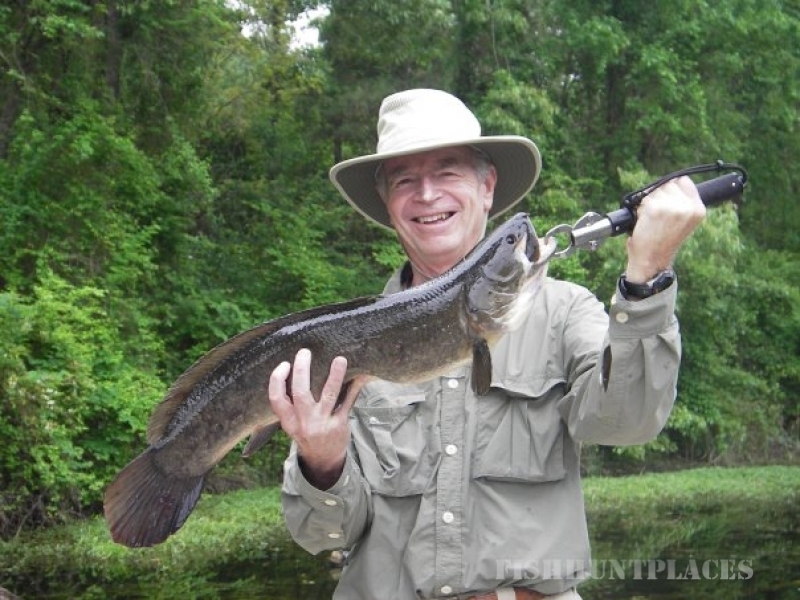 Woodruff has been fly fishing for over 40 years and guiding since 1992. He has a degree in Entomology from Texas A&M and teaches seminars on entomology for fly fishers as well as a variety of other fly fishing and fly tying subjects. Rob, his techniques, and flies have been featured in magazines such as Bassmaster, Fly Rod and Reel, Southwest Fly Fishing, Texas Fish and Game, Texas Parks and Wildlife, Fly Fisher, and Fly Fishing and Tying Journal. He has co-hosted television programs such as "Fly Fishing America", "Fly Fisherman", "Trout Unlimited; On the Rise" and "The KT Diaries." 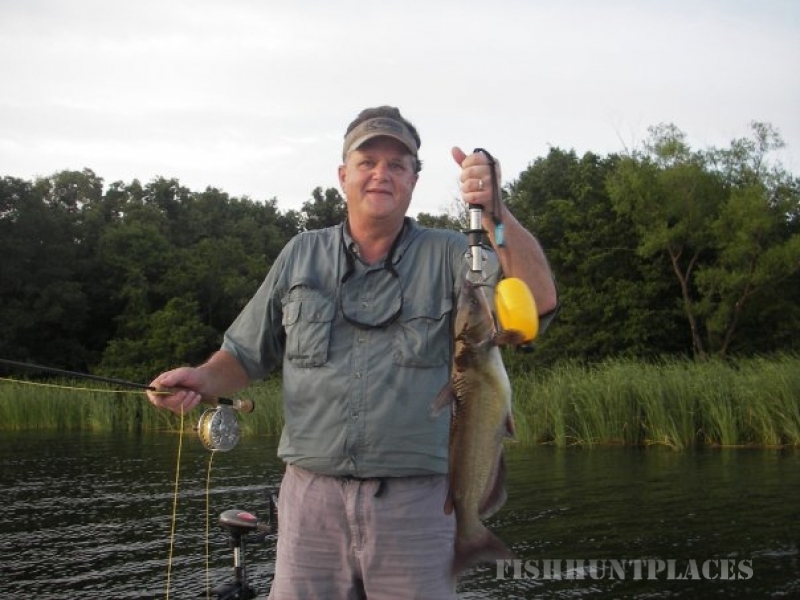 In addition to his home lakes and rivers in northeast Texas and southeastern Oklahoma; Rob has fly fished the Rocky Mountain West, British Columbia, Arkansas, the Texas and Louisiana Gulf Coast, the Texas Hill Country, the Florida Keys and Belize for a variety of species.